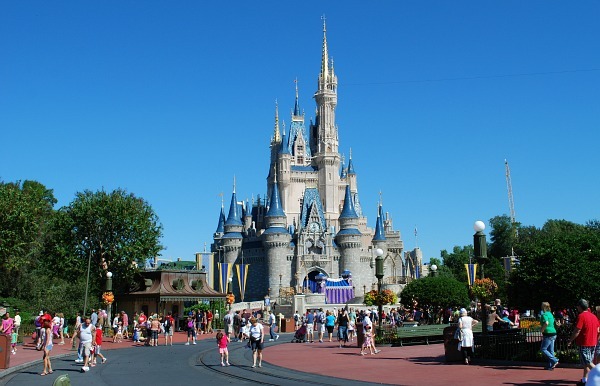 Disney’s Magic Kingdom – This park is a newer version of Walt Disney’s original ‘Disneyland’ park in LA with Cinderella’s castle at its centre. The attractions are split into areas like Adventureland and Tommorowland and there really is something for everyone here. There are fast roller coasters like the the Runaway Mine Train and Space Mountain, family rides like Pirates of the Caribbean and simple steamboat cruises on the mini lake. 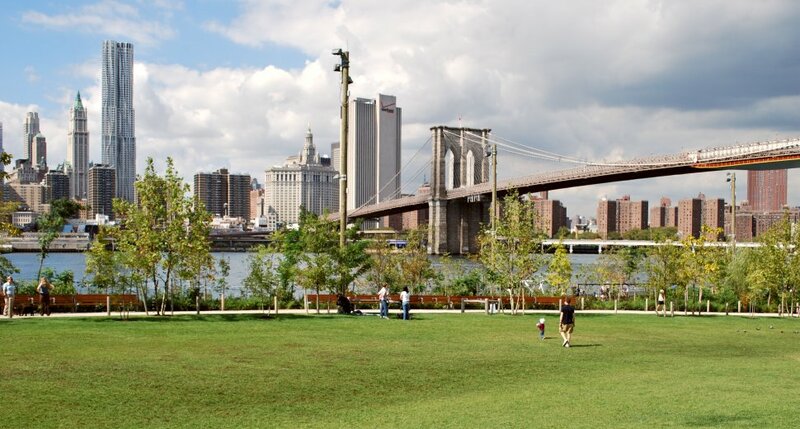 In our party of 7 people the ages ranged from 12 to 55 and we all felt that this was the best park. 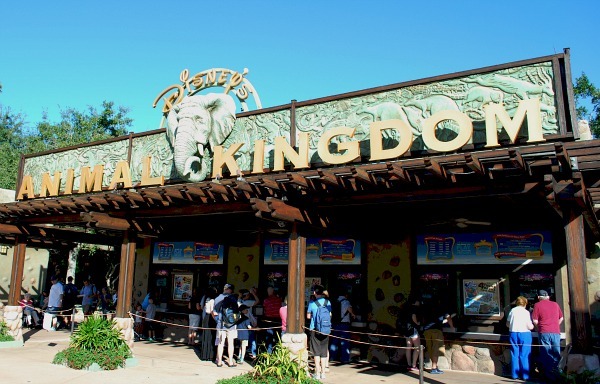 Disney’s Animal Kingdom – A park which is a celebration of wildlife from around the world grouped in various ‘lands’ around a giant Tree Of Life from the Lion King. Although there are lots of rides and experiences here, the safari ride is the biggest attraction. Other highlights here include the new Avatar world, Everest Expedition roller coaster, the puppet version of Finding Nemo, a back-in-time dinosaur ride and a great rapids ride. 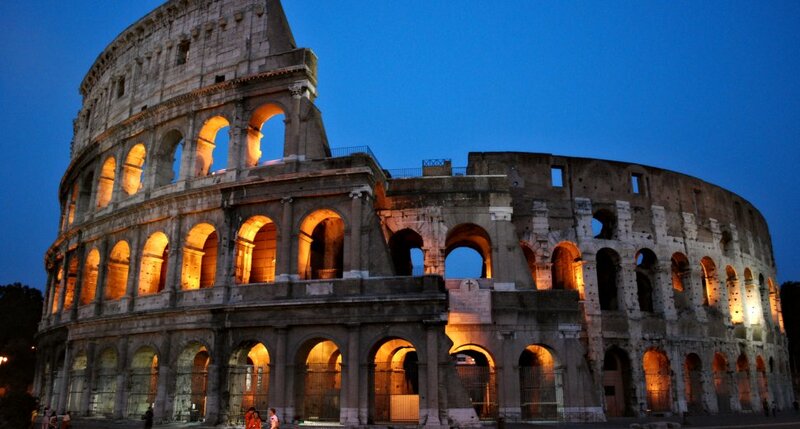 All in all, we were really impressed with this park and at some times of the year there is a night time show too. 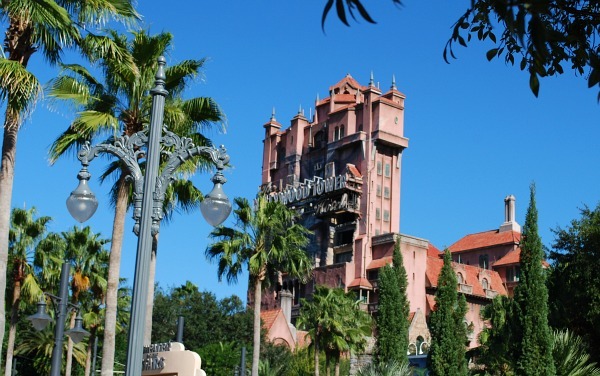 Disney’s Hollywood Studios – This park is laid out like Hollywood from yester-year and has lots of experiences and attractions around the theme of movie-making. Dominating the park is the huge Tower of Terror from the Twilight Zone and the ride inside is both exhilarating and scary. Other rides include one based around Toy Story the impressive Rock ‘n’ Rollercoaster. There are a number of Star Wars experiences here now too along stunt shows and musicals. 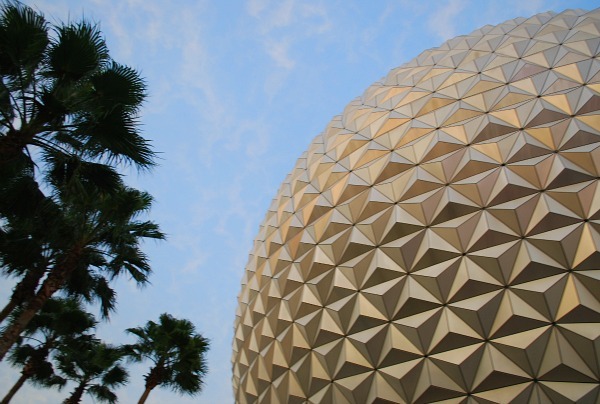 Epcot – This park is very different to the others. 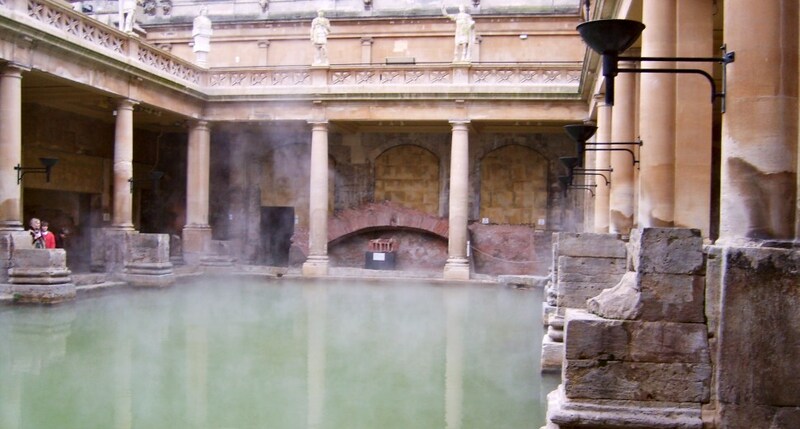 The recipe here is a mixture of science lesson and travel experience. 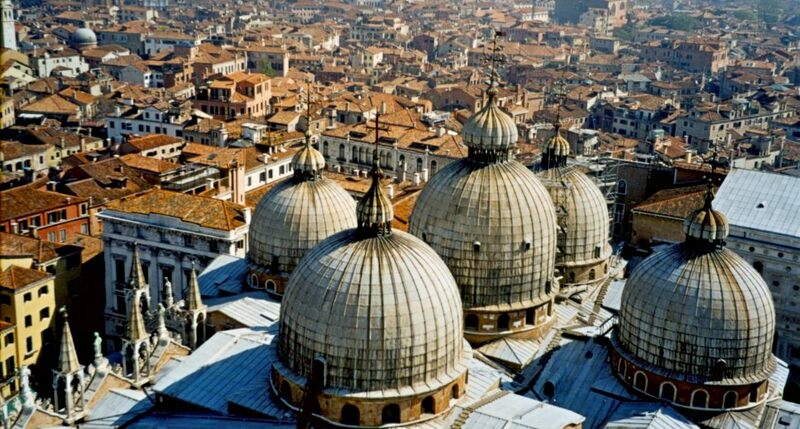 Around the huge lake, many of the countries of the world are re-created including some of their most recognisable features. Then, in the science area there are experiences based on technology. 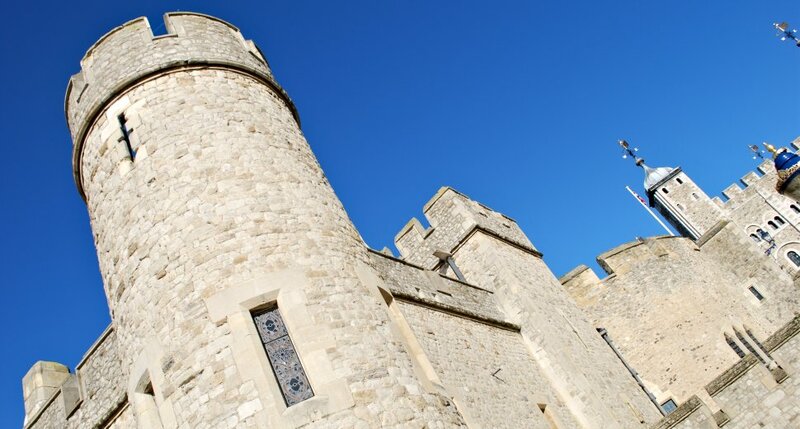 It’s a strange mix, but there’s still plenty to do and see and you’ll be especially rewarded if you can stay for the fireworks show on the lake at the end. 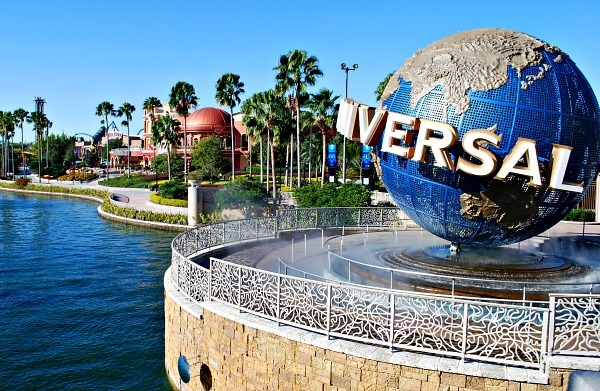 Universal Studios Florida – This park has some of the best rides and experiences you’ll find in Florida all based around different movies like Despicable Me, Men in Black, Shrek and Transformers. There’s also a huge motion-master experience based around the Simpsons. One of the newer parts of the park is the Harry Potter area with a re-creation of Diagon Alley and you can board the Hogwart’s Express to take you to the Islands of Adventure park next door. 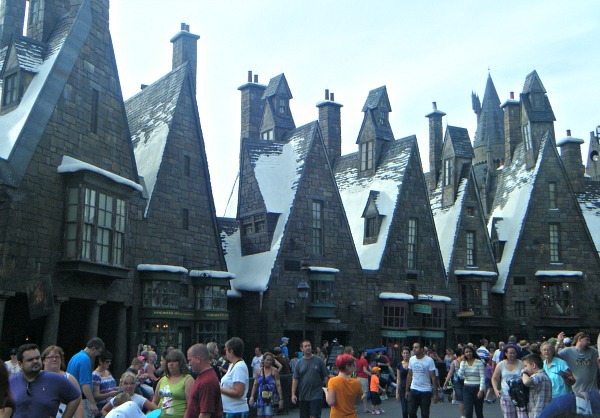 Universal Studios Islands of Adventure – This park is best known for the Harry Potter world that’s been built here including a re-creation of Hogsmeade and Hogwarts School of Witchcraft and Wizardry. There’s an impressive ride inside Hogwart’s, but there are great rides elsewhere in the park too. We particularly enjoyed the Jurassic Park water ride. 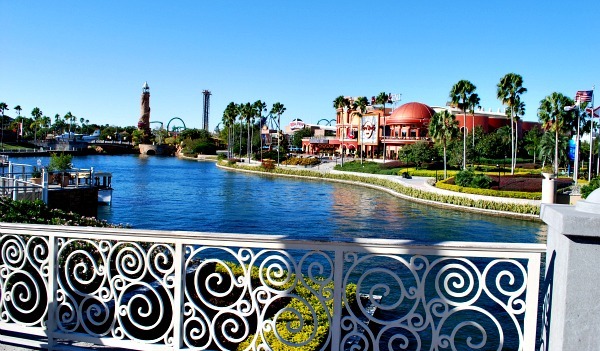 This park is the newer of the two Universal parks, but you really need to visit them both. 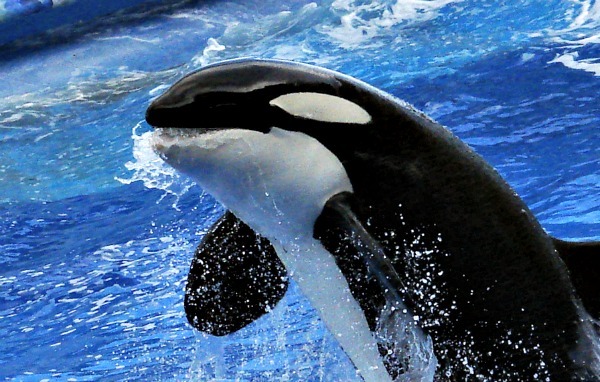 SeaWorld Orlando – This park has evolved into a mix of marine-life conservation and themed rides but there are also still the shows here that you will be familiar with. Take you seat early for the shows – they’re always popular, but whilst in the past this park was not known for its rides, it certainly is now. We enjoyed the multi-loop Kraken in particular. Disney’s Typhoon Lagoon Water Park – There’s no doubt that Disney does water parks really well! This one was our favourite with astonishingly big waves, fast slides and a host of more gentle water rides, usually involving inflatables. Like all Disney parks, everywhere you look no expense has been spared on making everything fit the ‘theme’. If waves are your thing, then choose this park over Blizzard Beach which has a smaller pool and more water rides. 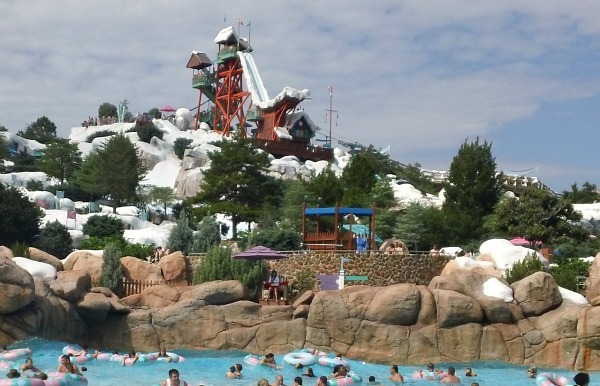 Disney’s Blizzard Beach Water Park – The beach theme runs through everything here, but it’s a Blizzard beach, so expect fake snow to cap buildings and take a trip up the mountain on the ski lift! 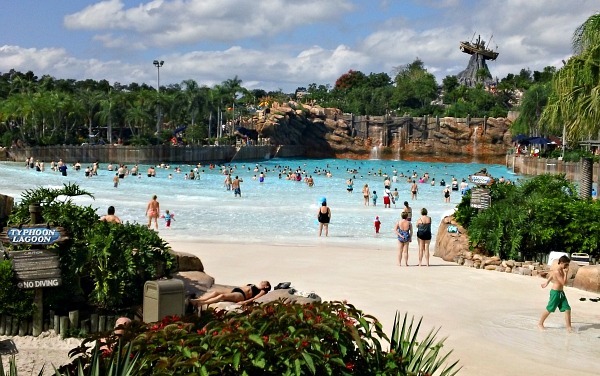 If water rides are your thing, then choose this park over Typhoon Lagoon. Summit Plummet is the ride you’ll remember, dropping you 120 feet down in just 5 or 6 seconds. There are plenty more slides too, along with a circular river-style ride where you float around the park in a rubber ring. Disney Springs – This ever-growing lakeside area is a kind of city center with restaurants, experiences and shops. Parking here is free, and it really comes alive at night when the atmosphere is brilliant. The centrepiece ‘experience’ is a huge balloon which raises groups of people up to the sky for what must be a fantastic view of the Disney parks but it was closed because of the wind on most of the days we visited. 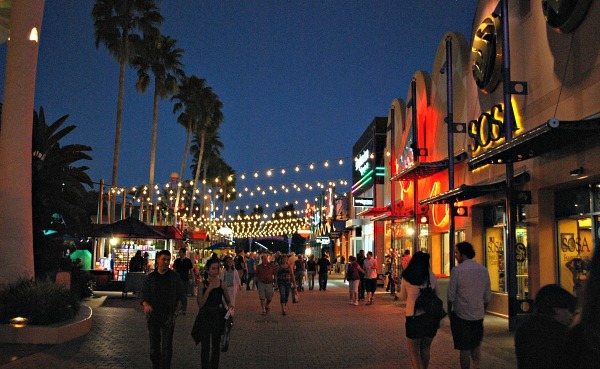 Universal CityWalk – This is Universal’s version of Downtown Disney with a smaller range of restaurants and experiences. There is a huge Hard Rock Cafe here tough which is said to be the biggest in the world. There wasn’t enough here to make a special journey to visit, but when we went to the Universal parks we enjoyed wandering around the CityWalk too. 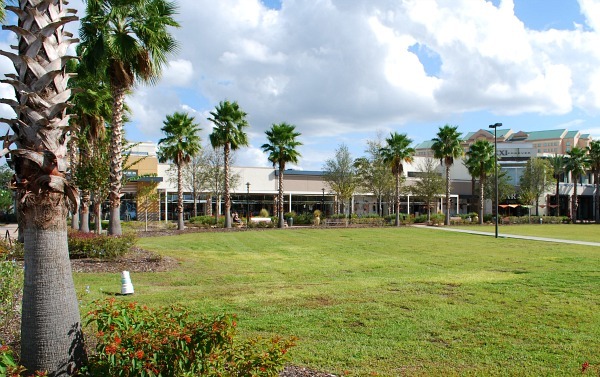 Florida Mall – If shopping is your thing, this is the biggest Mall in central Florida and it’s only a short journey by car from International Drive. It boasts 250 stores including all the big names you’d expect like Macys, Dillards, jcpenney and Sears. 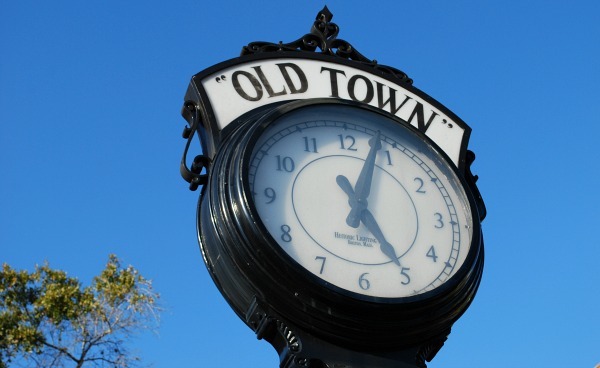 Old Town, Kissimmee – A shopping complex styled around old America which has seen better days. At night there’s still a decent atmosphere though and there’s a fun park with rides for the kids at the rear, and some ride experiences for adults at the front. 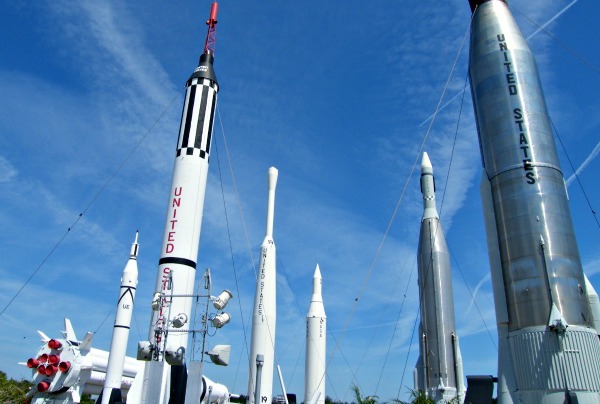 Kennedy Space Center – The home of all things space and launch pad for many shuttle missions and NASA rockets over the years. On a visit here you get to experience what a launch day is like, along with getting up-close with space relics from the past. Definitely recommended if you’re a child of the space race generation, but fascinating even if you’re not. 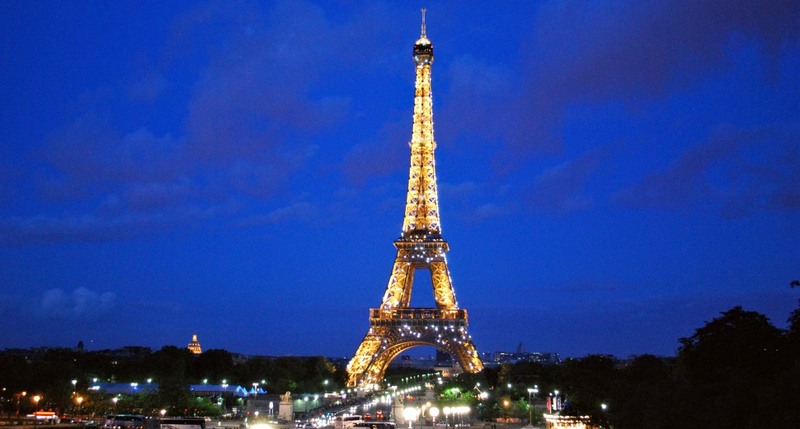 Organised trips from Orlando are widely available if you don’t have a car. 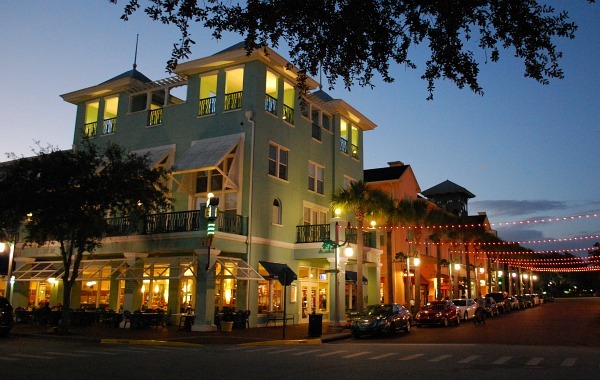 Miami & The Florida Keys – Some of the most beautiful bits of Florida are within easy reach if you’re staying in Orlando. 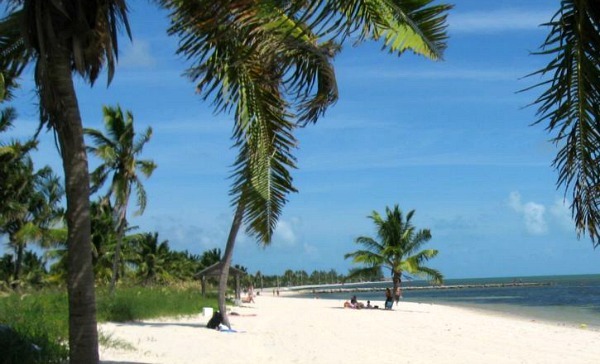 We’d recommend getting away for a few days to explore the Florida Keys and Miami. The keys are stunning and Key West in particular has a real hipster Cuban feel. 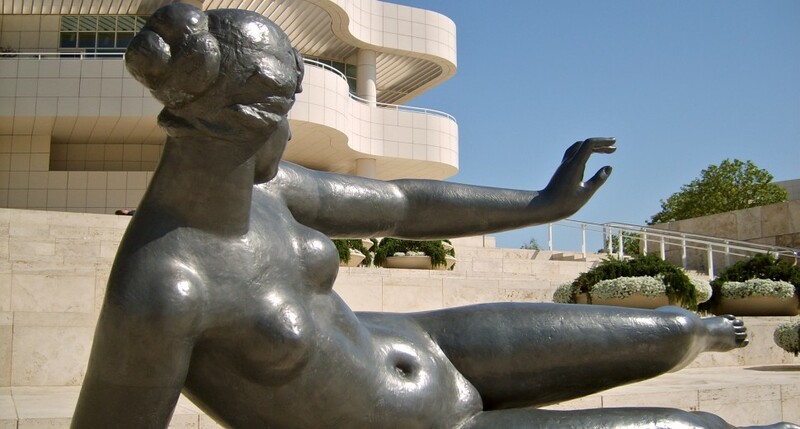 You’ll also get to see the impressive road bridges and call in at Miami Beach with its famous Art-Deco sea front. Florida on a Budget – Visiting Florida can be expensive but there are a number of things you can do to reduce the costs. This page features some of our top tips for saving money in Florida, but still having a great time. Also, see our guide to Tipping in the USA. Celebration – A purpose-built community with plenty to see and do. You’ll find identical houses here and an old-American style town centre with it’s own cinema, fire station and restaurants. Some people feel this place is a bit too ‘manufactured’ but we loved spending time here, popping into the shops and walking around the lake. It feels a little like a film set. There are really only two options for staying in Orlando, either you rent a villa or stay in a hotel. We chose the villa option and had a lovely house in a residential neighbourhood with a private pool. The kids loved the pool and went in it everyday and it was only about 20 minutes drive from the Disney parks. The hotels tend to be much more expensive, especially if you choose Disney resorts, but they’re often much better located. 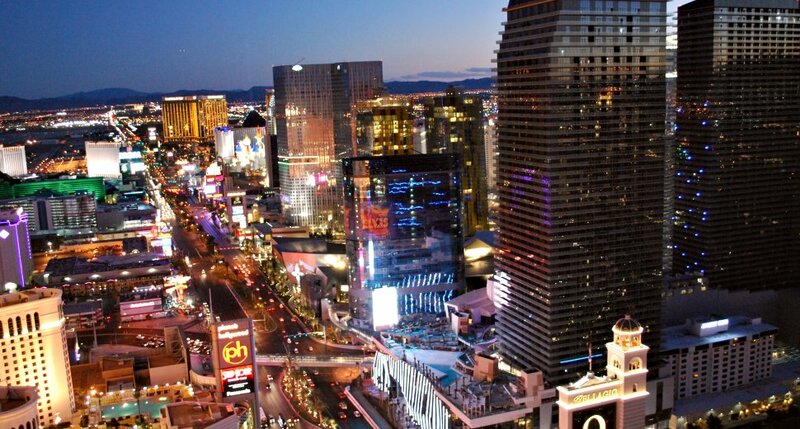 It’s even possible to avoid renting a car if you choose the right hotel. There are also many motels or suites that can offer you a cheaper option, but you very much get what you pay for in Orlando. Orlando is a huge city and although most of the theme parks are in one area, they’re still very spread out. Getting around the city very much depends of where you’re staying. If you’re not in a centrally located hotel, you’re probably going to need a car to get around. On the plus side, driving here is a fairly pleasant experience as all the roads are wide and the traffic jams only occur at peak times. If you are in a centrally located hotel you can use the bus services to the theme parks from International Drive. This is even easier if you’re staying in a Disney resort hotel, as there’s an entire network of buses linking each of the resorts and Disney parks. There are two airports serving Orlando and we’d recommend trying to get a flight that lands at Orlando International rather than Sanford which is much further north. There are very cheap bus services to major areas from the airport, and other alternatives include taxi companies and shared vans. You can also see a range of transport option to book in advance here.